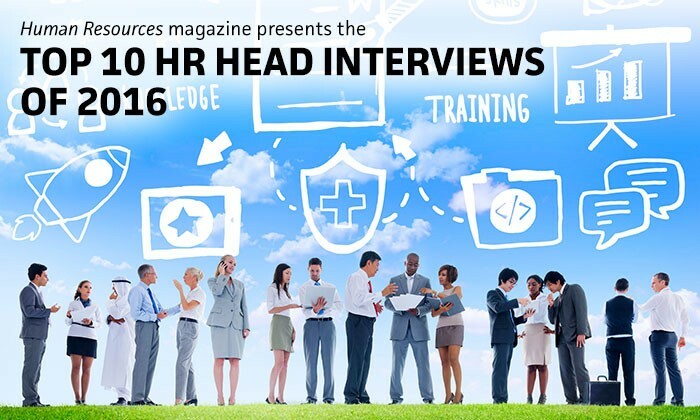 As we look to start a successful year together, we at Human Resources present to you a curated selection of our top HR head interviews from 2016. With a heated war for talent, and companies becoming more focused on improving their candidate and employee experiences, the challenge for HR has never been bigger. In this special edition of our HR bulletin, we’ve put together 10 of the most popular HR head interviews our team conducted during the past year – to make for some easy reading during the festive season, and to give you some food for thought. Please click through on the below for some of our top interviews of the year! A study shows women, even within a medically-healthy BMI range, still face discrimination for customer facing roles. ..